The local tourism industry has not been affected so far by the current political turmoil, Tourism Minister Ahmed Adeeb has said. Speaking at a press conference on Wednesday (March 11), Adeeb said the current situation was not a crisis compared to a difficult period in early 2012 in the wake of former President Mohamed Nasheed’s resignation. “What we went through then was a crisis with the pressure, problems, booking cancellations, and especially I believe the travel alerts issued then were alarming,” Adeeb said. The government was not facing similar challenges at present, Adeeb said, adding that there have been no significant booking cancellations. 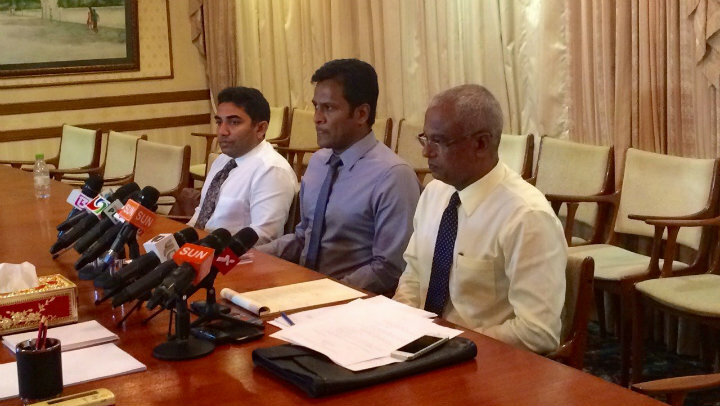 Arrivals data from February – during which the opposition Maldivian Democratic Party-Jumhooree Party alliance launched nightly protests and former Defence Minister Mohamed Nazim and former President Nasheed were arrested – have yet to be released by the tourism ministry. Statistics from January meanwhile showed a 7.8 percent decline in arrivals on the back of a continuing decline in arrivals from China. The International Day of Democracy (September 15) is a good day on which to take stock of democracy in the Maldives, a country that is well into its democratic awakening. This is an opportunity to look at the successes achieved and the challenges that lie ahead – to look at the progress of democracy, with all of its opportunities and difficulties. You can see the progress made as a nation in the rapid advancement of human rights and fundamental freedoms. A great deal of faith has been placed in democratic governance as a system, and in its transformative power for the country as a whole. The space for free expression has been unlocked and is vibrant, with the role of the media growing. Two successful elections have been conducted, and the level of engagement by the people in the country’s development is increasing. The forthcoming local elections offer another opportunity to show how democracy, development and human rights are interdependent and mutually reinforcing. However, transition and change is always a painful process and there is still much to be done. Tensions have run high in recent months between the Executive, Majlis and Judiciary, the three pillars of democratic government. We still find ourselves in a political crisis that has made it very difficult to make progress on issues of pressing importance to the nation. 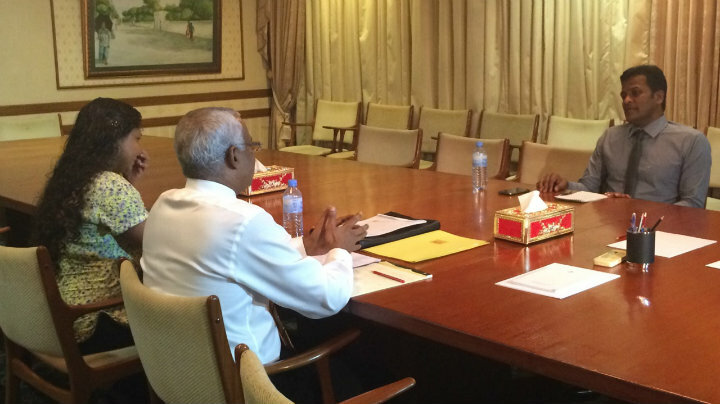 This has created a logjam of desperately needed legislation, including bills necessary for the functioning of the Maldives’ economy and government. The judiciary, institutions and independent commissions have sometimes come under remarkable pressure. There is a great need to build their institutional capacity to help them function as strong democratic institutions. Why does the political crisis matter to ordinary Maldivians, who may just reduce their support and involvement in democracy for a while? This view suggests that the progress of democracy, and the resolution of the political crisis, is in the best interest of every man, woman and child in the Maldives. With the parties frequently at an impasse, the challenges can seem too great to overcome. But I do believe that solutions are readily available to the parties, should they commit themselves to working towards them. Dialogue and cooperation on areas of common interest (and there are many of these) are the only ways to deal with the challenges facing the country. 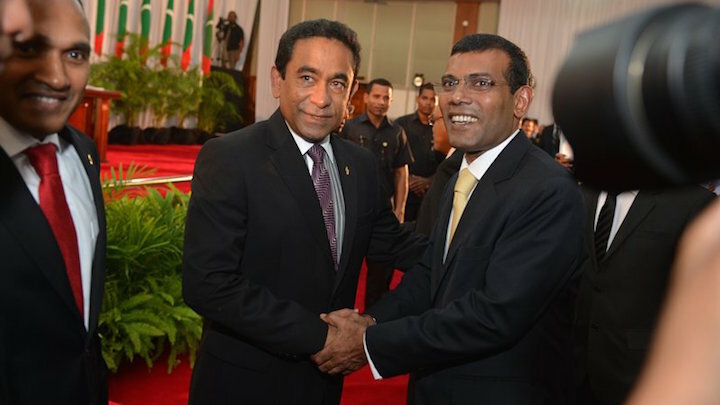 I hope that the governing and opposition coalitions can recommit themselves to political dialogue after the September recess is over, so as to find political solutions that allow government to function as it needs to; and ensure cooperation where it is needed within the Majlis, and between the Majlis and the Executive. This does not mean that there has to be agreement on everything – democracy is about managing disagreement in a productive way. But I do believe there are high expectations for government and opposition to work together on finding solutions to problems that affect the country. The United Nations has been supporting the parties in the last few weeks to try to find these solutions. The UN is committed to continuing to help Maldivians to safeguard and advance democracy, human rights and the rule of law in the country. But it has always been clear that these are Maldivian talks, on Maldivian problems, and we believe that a locally owned process offers the best way forward, with support from the international community when it is needed. 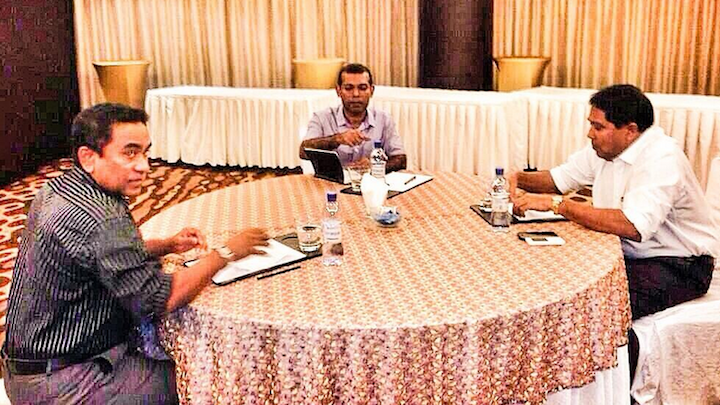 Maldivians and the parties that represent them face a decision point now. With the Maldives being one of the most promising young democracies in the region, there is undoubtedly a strong national commitment to democracy. But should the political crisis continue as it is, many democratic gains could be lost. The choice therefore is to find a way forward and resolve political differences through dialogue and compromise to the greatest extent possible; or to continue reactive and obstructive politics that threaten the democratic project and prevent progress, even on issues where the parties might agree on normally. It is my sincere wish that dialogue is chosen, trust is slowly but surely built, and Maldives continues to take the path towards a united, just and democratic nation.